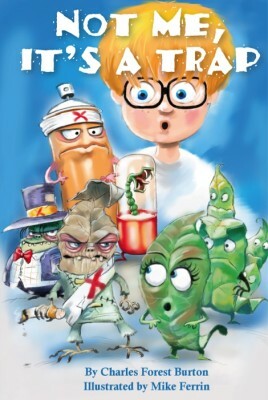 Most children will be tempted to experiment with addictive drugs by peers, movies, TV, social media, and music videos. If they are not prepared to face the temptations in advance, they may easily be persuaded to try drugs. You do not wait until children have been hit by cars to train them how to safely cross a street, or teach the danger of fire after they have been burned. Who will teach them the dangers of addictive drugs? As a parent or caregiver, the responsibility is yours, and help is here! The characters and exciting plot of Not Me, It's a Trap! 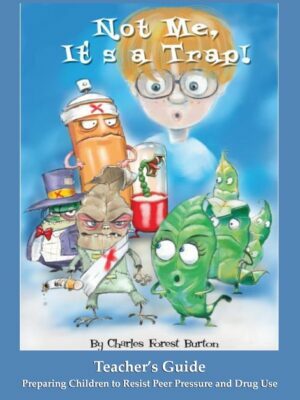 will make it easy for you to talk with children about experimenting with drugs. It entertains, and explains the dangers and prepares children how to respond without making them feel lectured. You can teach your children to make the right choice, Not Me, It's a Trap! for all caregivers – teachers, parents and grandparents!